Government Spending Just Ahead . Street Exit Sign Showing The.. Stock Photo, Picture And Royalty Free Image. Image 43954928. 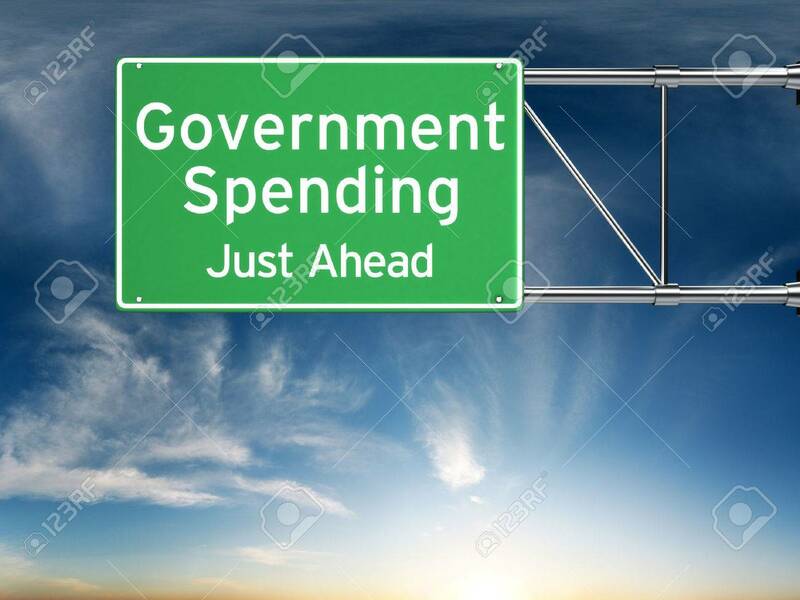 Stock Photo - Government spending just ahead . Street exit sign showing the increase of government spending in the future. Government spending just ahead . Street exit sign showing the increase of government spending in the future.